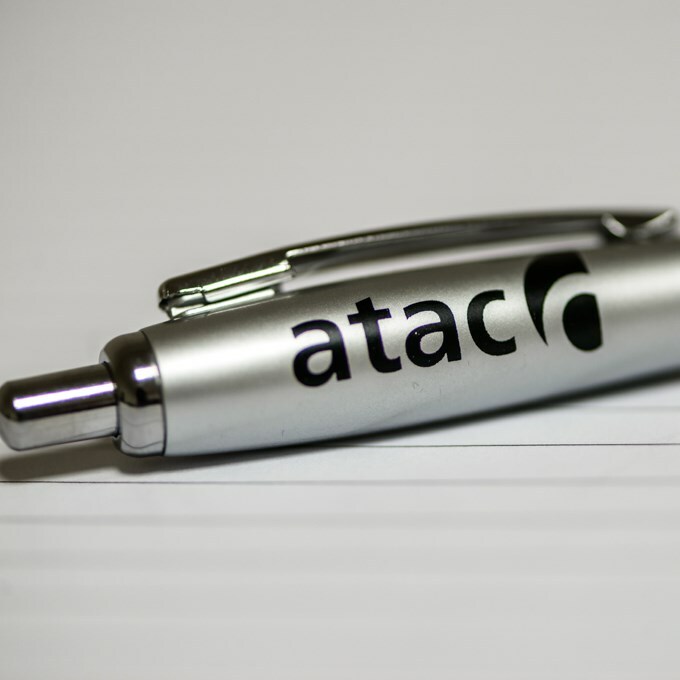 ATaC offers training courses to support the health and safety needs of asbestos surveying and analysis businesses, and the individual surveyors and analysts. These courses are available at our regional centres, and we can also arrange bespoke training courses at one of our centres or at your premises (if suitable), so please contact us to discuss your specific requirements. Courses are delivered by one of our team of qualified trainers who have extensive industry knowledge and experience. Details of the training courses are available below.